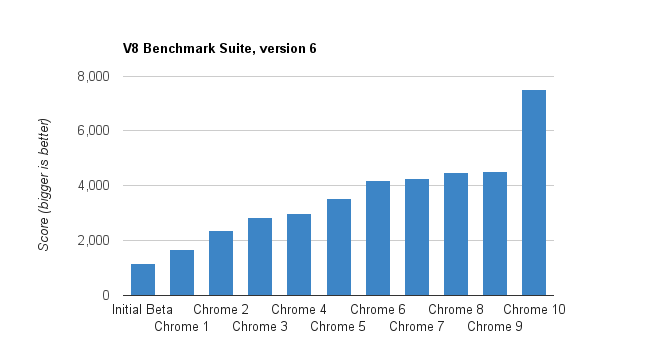 This is the first Chrome version that will utilize a computer’s GPU to accelerate video: through the use of this the load on the CPU should be a lot lower. The settings interface has been given a revamp as well, and the functionality of storing and syncing of passwords is expanded. With the Firefox 4 Beta also available now, and recently the IE9 RC version too it seems the battle of the browsers is definitely heating up. With Chrome hovering at about 5% to 10% market share it seems it’s the only browser showing real growth currently, with Internet Explorer share declining below 60% and Firefox just hovering at the same 25% to 30%.